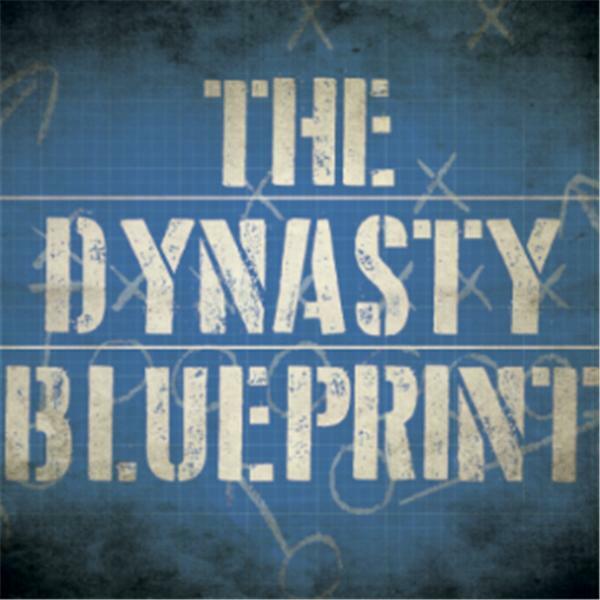 On the Dynasty Blueprint, Matt Williamson and Ryan McDowell bring you the latest NFL news from a dynasty fantasy football point of view. Also, listen in for the unique dynasty perspective and strategy employed by both hosts. Matt Williamson (@WilliamsonNFL) and Ryan McDowell (@RyanMc23) welcome Scott Connor (@CharlesChillFFB) of the Dynasty Command Center to share his dynasty buys and sells divsion by division. Matt Williamson (@WilliamsonNFL) and Ryan McDowell (@RyanMc23) answer listener questions, including discussing the dynasty value of players like Antonio Brown and Damien Williams. Matt Williamson (@WilliamsonNFL) and Ryan McDowell (@RyanMc23) answer listener questions including Kareem Hunt's trade value, off-season dynasty stashes and wha tto expect from the San Fransico backfield in 2019.